Android is a best and most used operating system for mobile today. 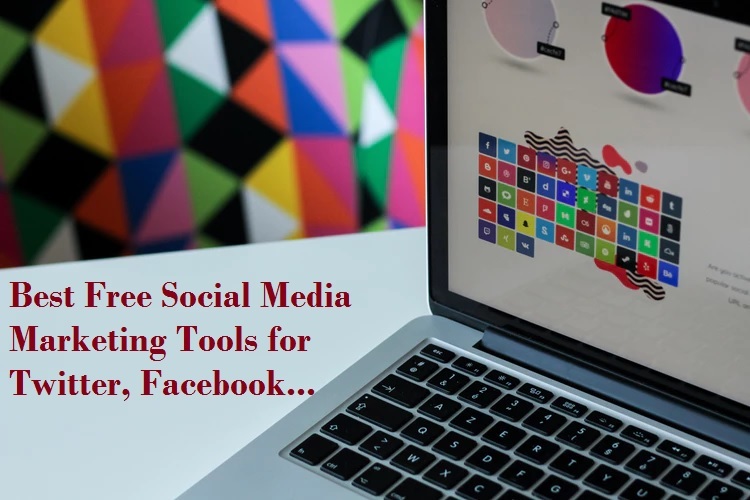 it provides the best useful feature for every type of work. more than thousands of free mobile application available in google play store. with the smartphone, we can send within a second video, image, and document file anywhere in the world. 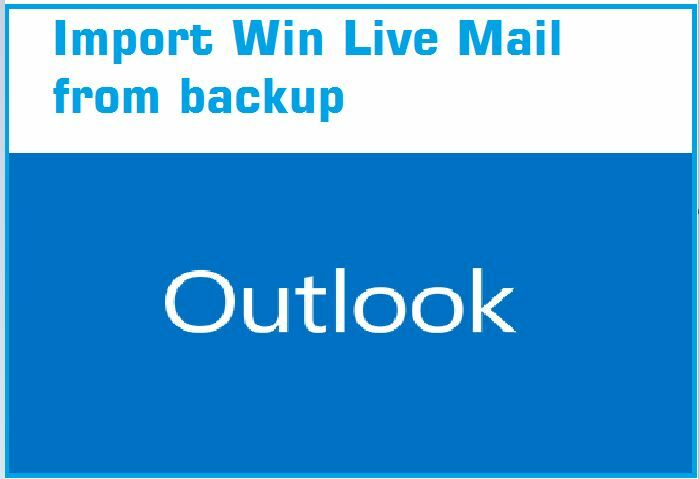 but most of the people don’t know video, image and file having with the different format so we required a supported format application to play video open image and use document file in our mobile. 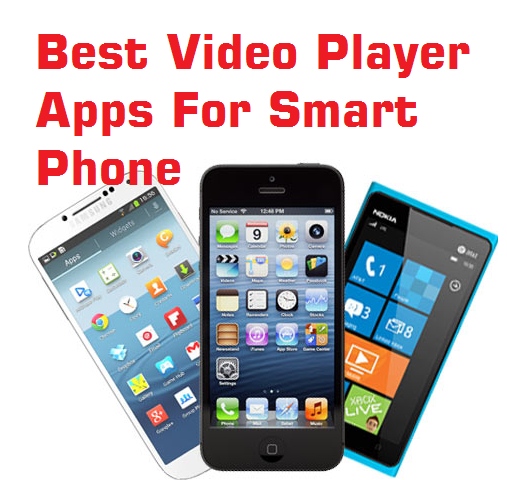 read the full post to know about Best Video Players for Android, I Phone and Windows Application. After research on all video format and players, we are shortlisted here best video players for your android phone with all feature and format supported details. 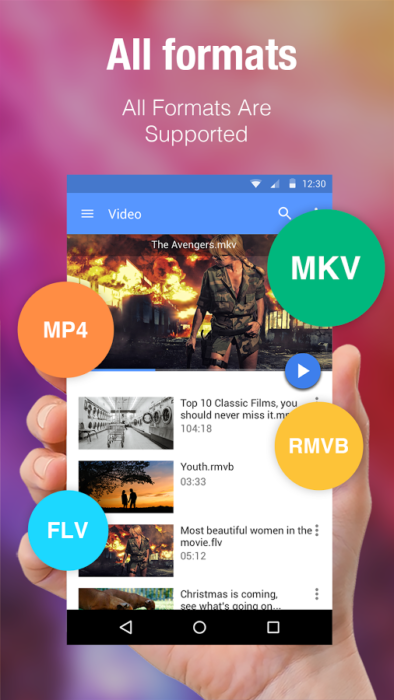 MX Player is the first choice of every Android users because it comes with complete feature. MX Player available free of cost in android market (Google Play Store ). Its first player which support multi-core decoding. The best feature of MX player is auto-resume and zoom feature with advanced hardware acceleration. its support 90% of video format in android phone. After MX player Vplayer also choice of android users. 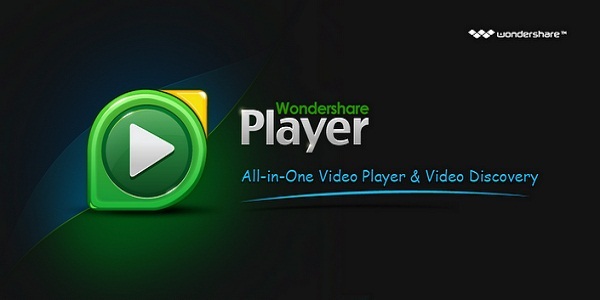 Vplayer graphical user interface is very easy to use. 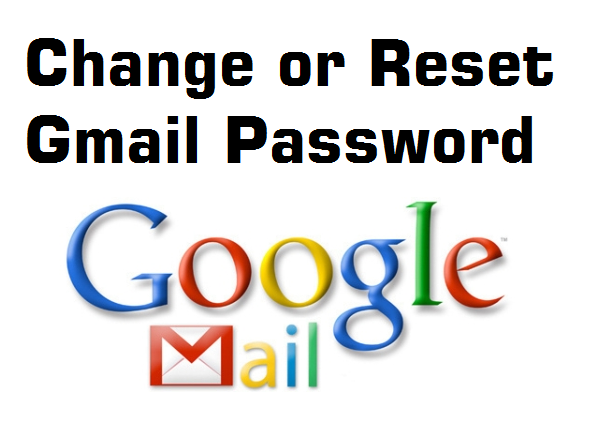 it’s useful for those like to watch YouTube video online. you can directly play YouTube videos with Vplayers. The Facebook video also directly play support with Vplayers. VPlayers Mostly support all video format available for android phones. Mobo Player is also the very good player for android phones. Its support 90% of video format. 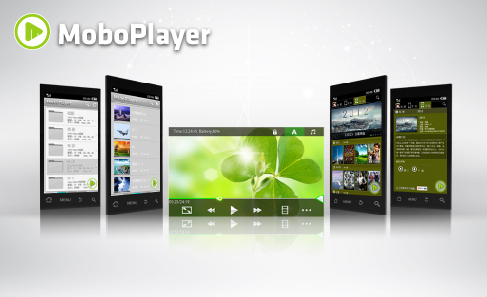 Mobo Player support HD video, Multi-audio stream and multi-subtitle videos. with use of mobo, player video can be the stream with HTTP and RSTP protocol. 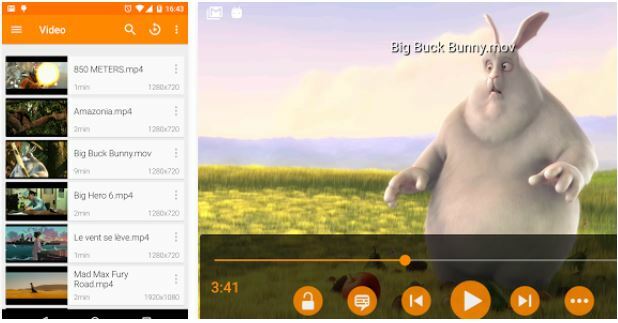 Easy Video Player completely different form of MX player and Vplayer .this player especially for who want to maintain privacy on their phone because this player provides the best privacy control feature. 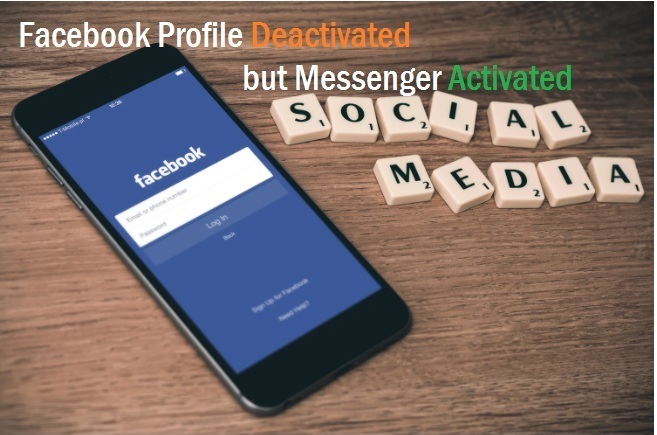 Wi-Fi transfer feature inbuilt in this player. its also provide the advance video-sorting feature to manage video from sd cards. 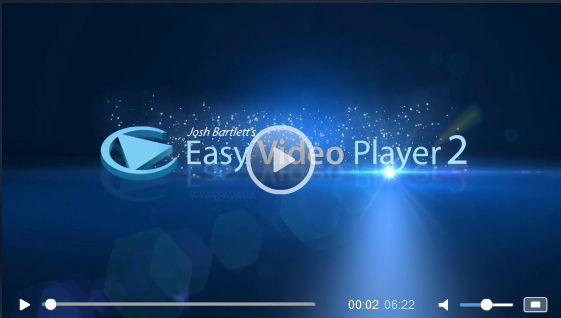 BSplayer especially designed for who want to simple video player with excellent features. Its provide you kid Lock with pop-up windows in the background. BS Player support hardware acceleration for improves video speed and quality. 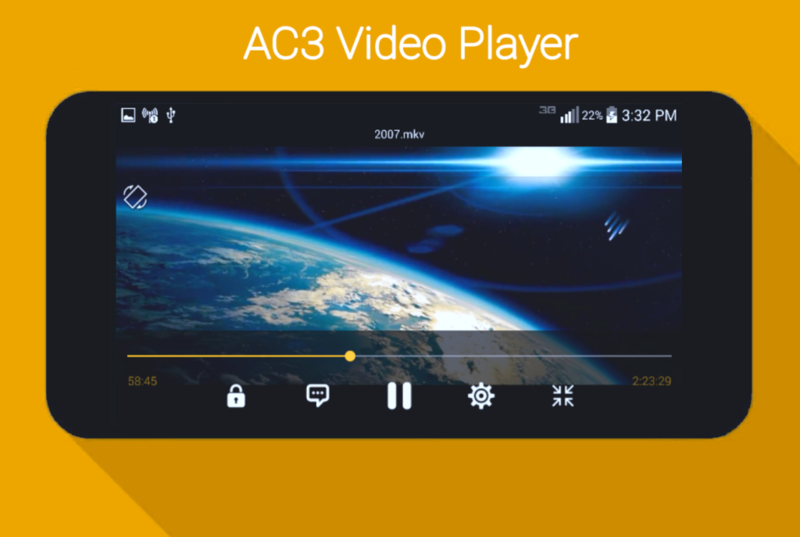 BS Player available on Google Play Store with free and paid version.one of the best video player android. Wondeshare one of the Best Video Players for Android to play any type of format without losing the video quality. A best low size all in one player for smartphones to keep entertainment one the way.